It’s a premium quality growbox, just in miniature form! Now everyone can find the space for an indoor growing project of their own thanks to the Ambient Q30, the smallest of the HOMEbox Ambient range. Assembled size: 30 x 30 x 60 cm 2 year manufacturer warranty .. The Ambient Q60 is ideal for growers who want to manage their own personal requirements of home grown herbs and other compact plants. 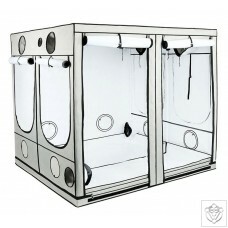 Assembled Size: 60 × 60 × 120cm 2 year manufacturer warranty.. The Ambient Q60S is ideal for growers who want to manage their own personal requirements of home grown herbs and other compact plants. 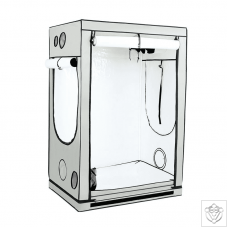 Assembled Size: 60 × 60 × 160 cm 2 year manufacturer warranty ..
For space-conscious and intensive indoor gardening it’s hard to beat our growbox Ambient Q80+. 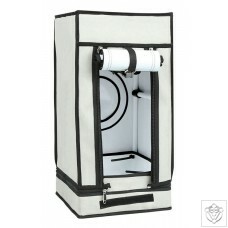 This highly versatile grow tent can be used for growing freshly rooted cuttings or seedlings into juvenile plants. Assembled size: 80 x 80 x 180 cm 2 year manufacturer warranty .. 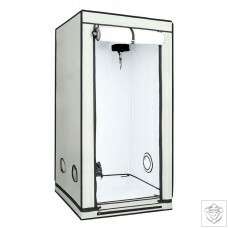 The HOMEbox Ambient Q100 growbox is based on a square metre of growing space. 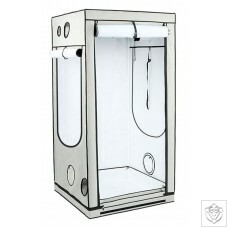 Its generous 2m height makes is a particulary popular choice with hydroponic growers where plants tend to be raised slightly higher off the ground in growing systems. Assembled Size: 100 × 100 × 200 cm 2 year manufacturer warranty .. 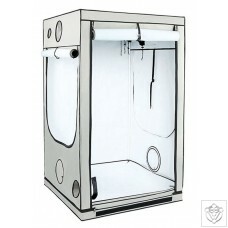 The Ambient Q120 growbox is a clear favourite among dedicated indoor growers and can be used for all stages of the plant lifecycle, a super-productive grow-box! 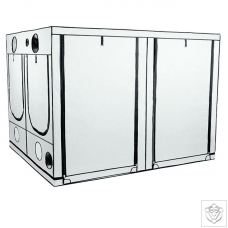 Assembled size: 120 x 120 x 200 cm 2 year manufacturer warranty ..
It’s the perfect growing cube–designed for dedicated professional growers, 200 centimetres wide, long and high. Assembled size: 200 x 200 x 200 cm 2 year manufacturer warranty .. 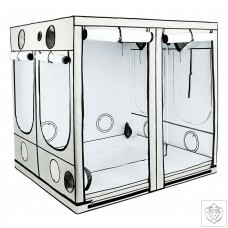 Step into the big league with this awesome square growbox – 240 centimetres squared. A colossal 5.7 square metres of growing space. Assembled size: 240 x 240 x 200 cm 2 year manufacturer warranty ..
It’s the biggest HOMEbox grow tent ever! Dedicated to meeting the demands of the most industrious, professional growers, this gargantuan indoor garden will deliver copious amounts of your favourite crops. Assembled size: 300 x 300 x 200 cm 2 year manufacturer warranty ..
It’s compact, but powerful! The Ambient R80S is ideal for generating dozens of cuttings and seedlings in the smallest of spaces. Assembled size: 80 × 60 × 70 cm 2 year manufacturer warranty ..
Hobby growers looking to make the most of a single 600-watt grow light need look no further! This new ingenious design provides just over a square meter of growing space, but in rectangular form. 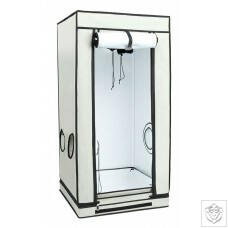 Assembled size: 120 x 90 x 180 cm 2 year manufacturer warranty ..
For growers lucky enough to have a little extra growroom to dedicate to their hobby, there’s really only one way to go: the Ambient R240. Assembled size: 240 x 120 x 200 cm 2 year manufacturer warranty ..